I had a 1gb syquest sparq 1.0GB disc that had been lying around for years. However the drive was no longer working/available. Needed to recover the data and transfer files to a CD. Thanks for you help. 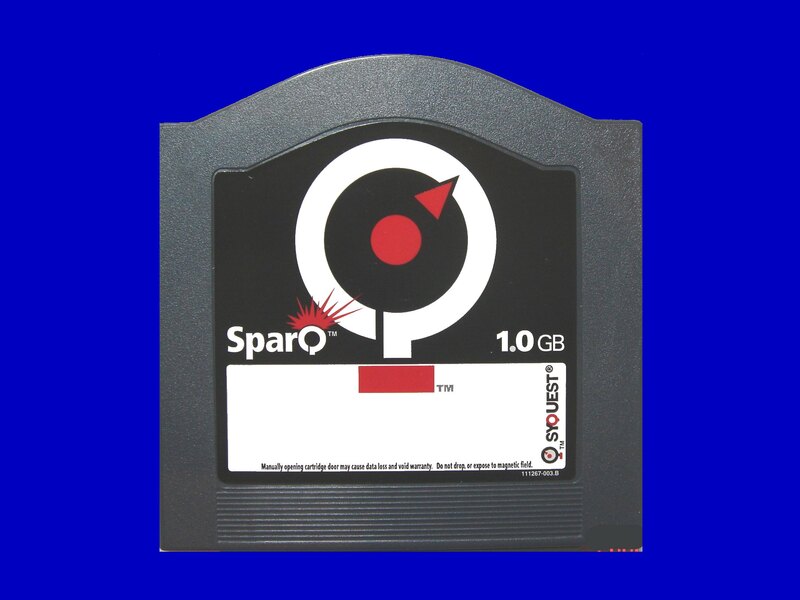 If you need a Sparq 1 GB disc transfer files to CD service, then contact our friendly company. I had a 1gb syquest sparq 1.0GB disc that had been lying around for years. However the drive was no longer working/available. Needed to recover the data and transfer files to a CD. Thanks for you help..